The following is a personality profile of Charles Duhigg based on his work. Charles Duhigg is shrewd and skeptical. He is philosophical, he is open to and intrigued by new ideas and loves to explore them. He is unconcerned with art as well: he is less concerned with artistic or creative activities than most people who participated in our surveys. 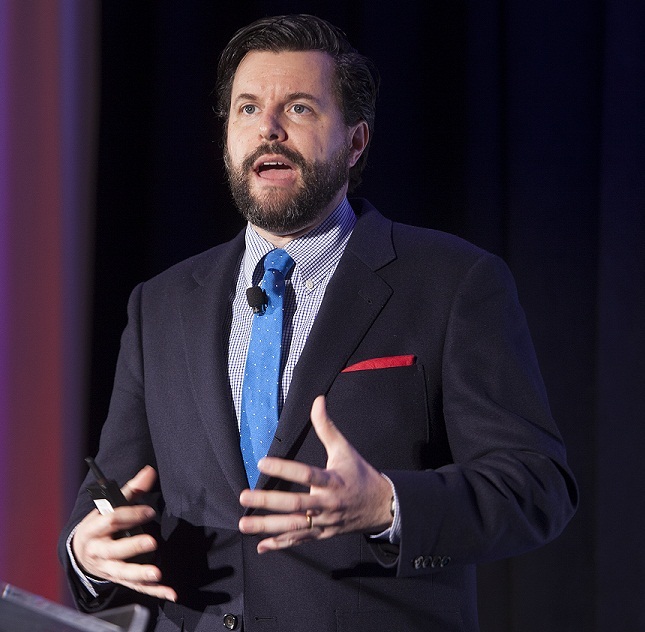 But, Charles Duhigg is also unstructured: he does not make a lot of time for organization in his daily life.